Product prices and availability are accurate as of 2019-04-20 13:01:37 UTC and are subject to change. Any price and availability information displayed on http://www.amazon.com/ at the time of purchase will apply to the purchase of this product. 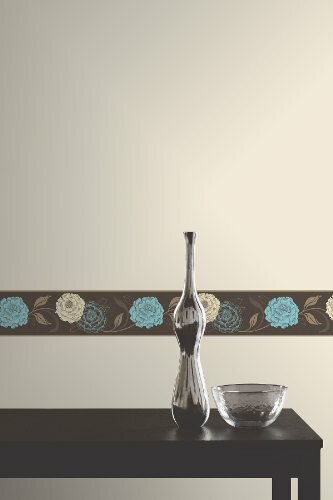 Classic and stylish, this peel and stick floral border will make an excellent addition to any home. 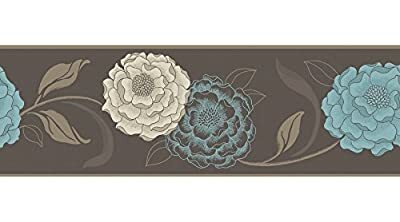 Teal and cream, these flowers will wind their way around your walls. Rich in design and value this border will make a significant impact on your home.